Telcaria is a recently created SME providing advanced services to network operators worldwide. We partner with equipment manufacturers to redesign their products towards a cloud-based network infrastructure. 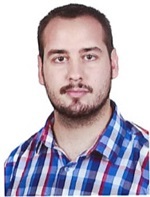 Our team is composed of young bright researchers and developers. A large fraction of our employees hold a PhD in Telecomunications, Electrical Engineering or Computer Science. Telcaria provides advances virtual solutions for network caching, prefetching, network function virtualization, flexible functions split, cloud based network services all in an integrated and portable environment. Telcaria team has a solid collaboration with researchers from other institutions such as IMDEA Networks and top Spanish Universities in the area. 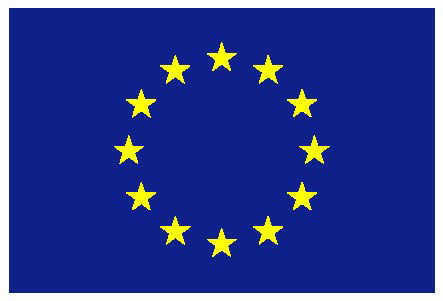 The collaboration team participated in more than 30 research projects funded by the European Union, the Spanish and the regional government. The team has also been holding numerous collaborations and providing technical and strategic consulting, coordination and management of major projects, development of testbeds and trials for new services, applied research projects for innovative products and services, systems integration projects and custom development of software, services and applications, and providing specialized training courses. The team has participated in numerous collaborations with industry and the administration, including contracts with Telefonica, Huawei, NEC, the Spanish Ministry of Defence, presidency of the Spanish government and INTA (National Institute for Aerospace Technologies) among others. Some of these collaborations have led to patents that are currently under exploitation. In addition, in the collaboration team there is also notorious activity in the contribution to different standardization bodies like the IETF or the IEEE. Elisa Rojas received her M.S. and Ph.D. in Communication and Information Technologies engineering from the University of Alcala, Spain, in 2011 and 2013 respectively. 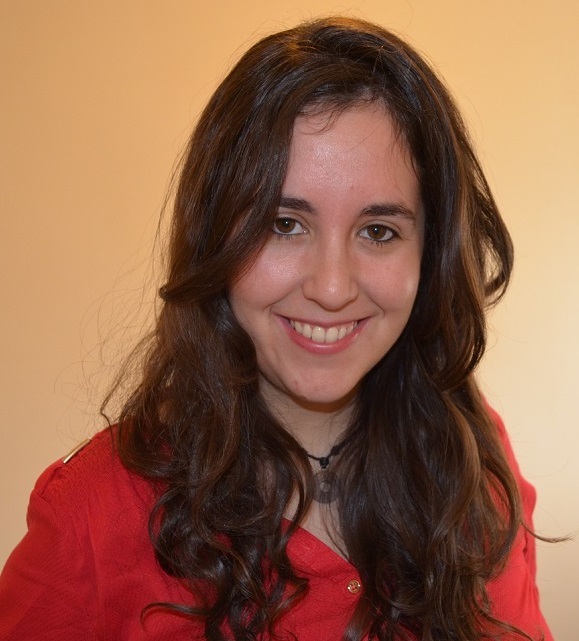 She worked at Telefonica I+D for 3 years and then joined the Telematics Engineering area of the University of Alcala in 2010, where her research interests are mainly high performance and scalable Ethernet networks, especially focused on data center networks and Software-Defined Networks (SDN). She is author of around twenty publications on these subjects and also three patents, some of them about the ARP-Path and Torii-HLMAC protocols. Her main areas of interest and research are SDN and NFV. Maria Felisa Sedano received the Computer Science degree from the Universidad de Deusto in Spain, in 1987, and the Ph.D. degree in Computer Science from the Universidad Politecnica de Madrid, Spain, in 1999. Since 2002, she has been an Associate Professor with the Telematics Engineering Department, Universidad Politecnica de Madrid. 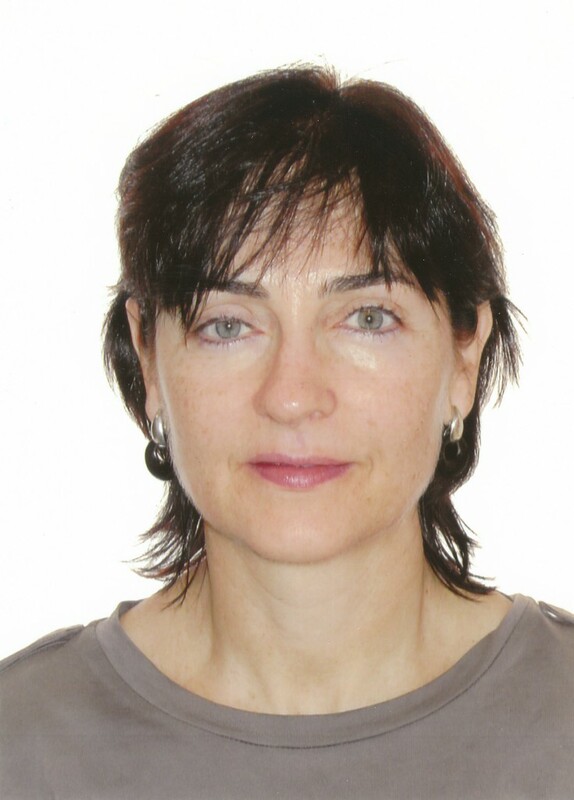 She has been involved in several national and international research projects related to advanced future Internet, semantic web and programmable networks. She also has long experience in the industry: from 1991 to 1993 she was Director of Engineering at DINSA (subsidiary of Banesto, one of Spanish largest Banks), from 1993 to 1997 she was Director of the Engineering Business Unit of DINSA, and one of her leading responsibilities in this period was the network of Banesto headquarters, which supported the different central activities of the bank, including dealing and trading, being therefore a mission-critical service for Banesto; finally from 2006 to 2008 she performed administration and operation of REDIMadrid, which is the Academic Network in the region of Madrid. Juan Manuel Sánchez received his master’s degree in Telecommunication Engineering from the University of Alcala (UAH), Spain, in 2015. 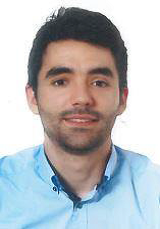 He took an internship in the Department of Signal Theory and Communications in 2014, as a researcher in the project “Análisis de mapas de tension de materiales mediante Compressive Sensing” and incorporated to Telcaria as a research engineer in 2015. His current areas of research and interest are Software Defined Networking (SDN) and Network Functions Virtualization (NFV). Andres Beato received his BSc. in Telecommunication Technologies Engineering from the University of Alcala, Spain, in 2014. He worked at GMV for a year in Cybersecurity and Security Networks. He is currently working for Telcaria Ideas S.L. as a Research Engineer, where his main research interests are about SDN, NFV, L2 networking, wireless networks and other related topics.